This past summer, during a cranky moment, I made a post about the “Diversity Surprise.” Well, Veronica Roth’s Divergent series is what somewhat sparked that post. While the main characters may not be characters of color, Roth did an excellent job of filling her futuristic world with a diverse population that accurately represents a world based on today’s population. 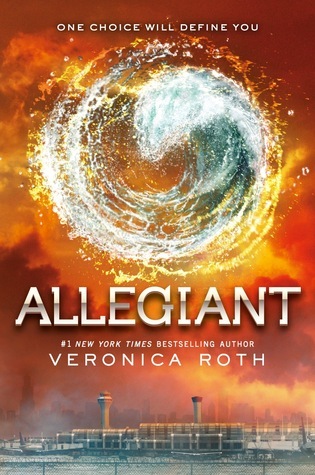 Despite my snarky reaction, I still enjoyed the series and am excited about it’s conclusion, Allegiant, that comes out on Tuesday.